Where better to learn English than in London? ICS has been teaching English in London since 1979. A lot has happened in those years, but London remains the heart of the English-speaking world. 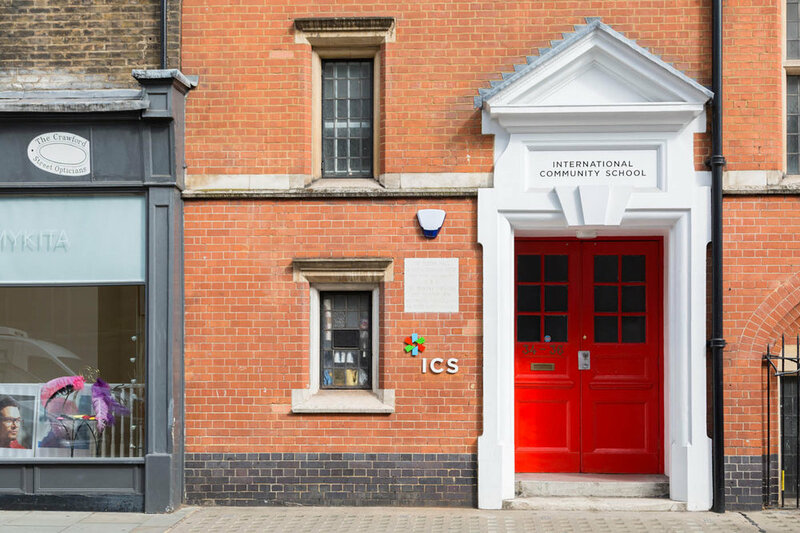 ICS runs a primary and secondary school for English learning, as well as Conversational English in London. This course focuses attention to conversation throughout the capital rather than solely in the classroom. 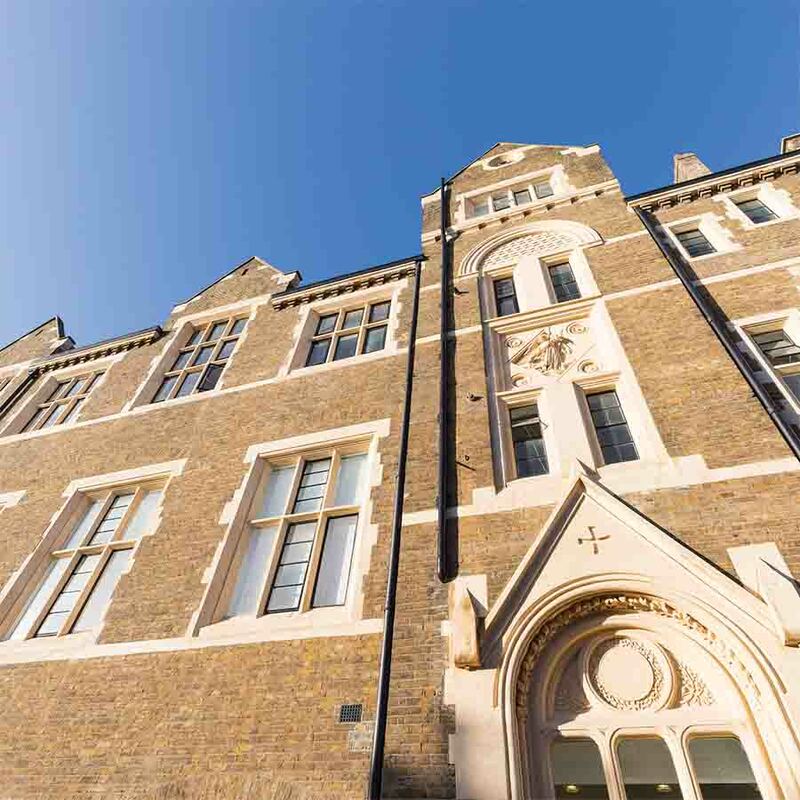 The ICS Primary schools are split across two sites throughout the year: Regent's Park (4 York Terrace East) and Wyndham Place (7B Wyndham Place). Read more about how primary students are taught in Regent's Park & Wyndham Place during summer. The ICS secondary campus near Hyde Park (21 Star Street) is where our secondary students are taught throughout the year. Read more about how secondary students will be taught in Hyde Park during summer. One of our two brand new courses for 2017. Conversational English in London focuses on conversation and non-classroom based skills to complement learning. This course takes place all over London in various locations. Read more about Conversational English in London.